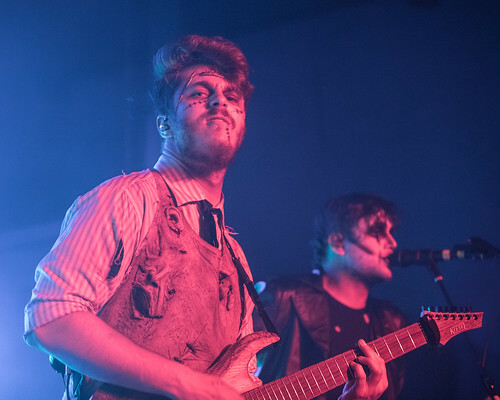 Ice Nine Kills biography, albums, wiki, concerts and stats - Musicazon! 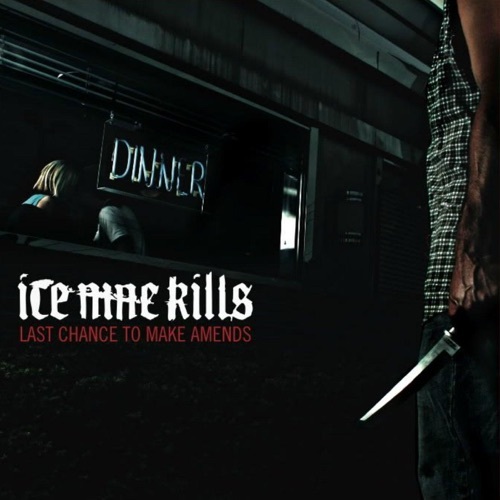 Ice Nine Kills was founded under the name Ice Nine by high school friends Spencer Charnas and Jeremy Schwartz and changed their name to Ice Nine Kills just before releasing their debut independent album 'Last Chance to Make Amends' on April 20, 2006. 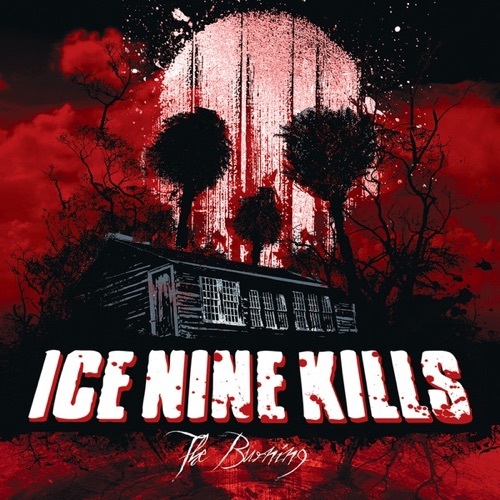 The following year on November 20, 2007, Ice Nine Kills released their EP, 'The Burning,' through Red Blue Records. 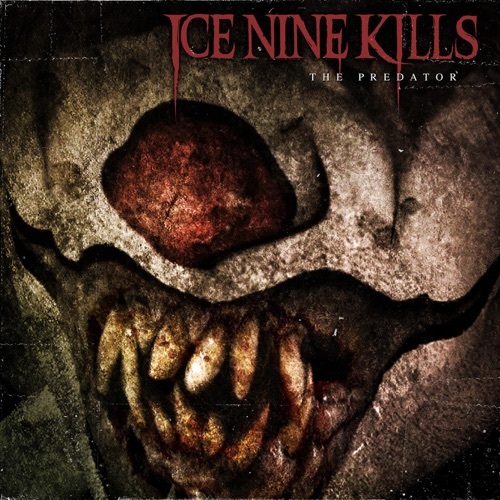 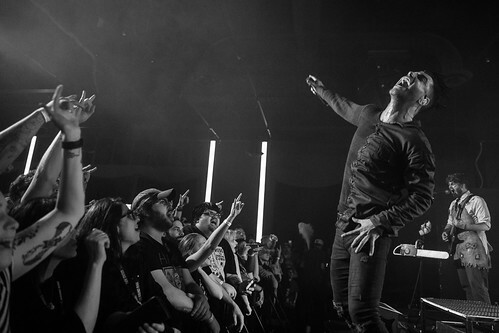 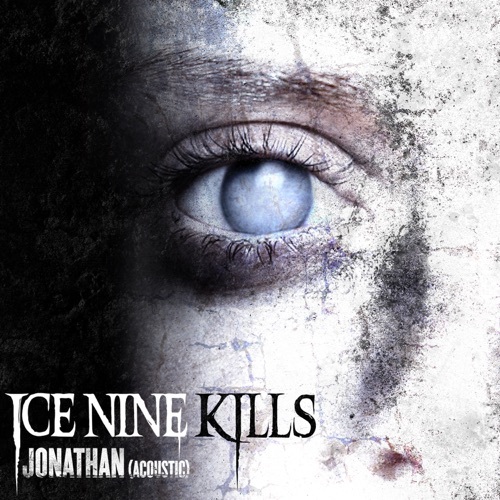 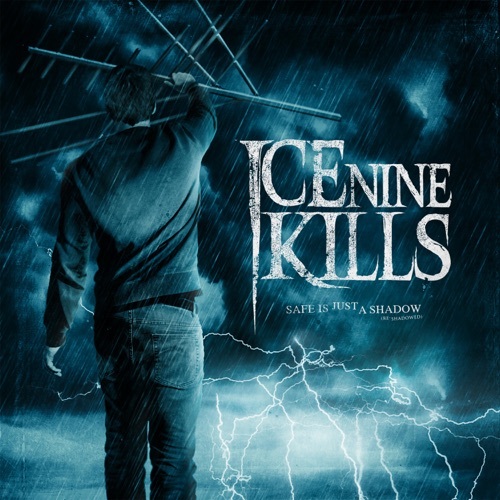 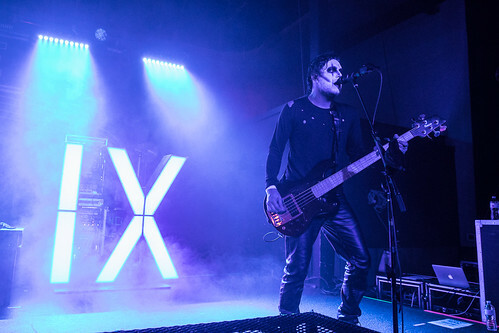 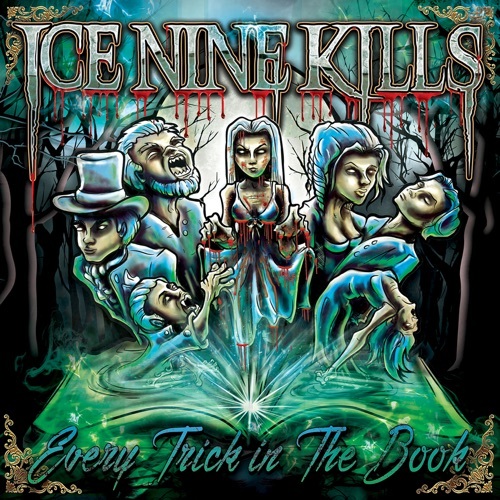 The band then set out on several national tours in support of the EP including opening slots on tours with I See Stars and Eyes Set To Kill among others. .
Do you love Ice Nine Kills? Please write something! 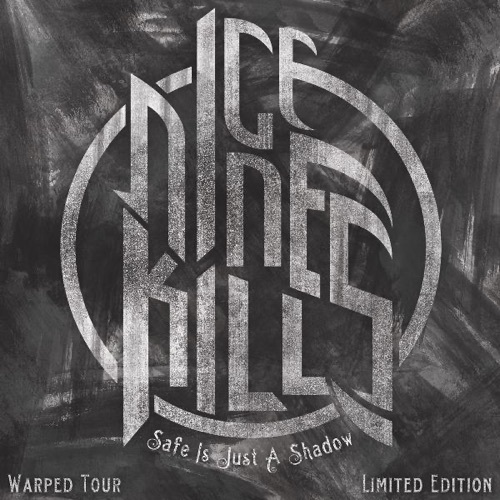 Safe Is Just a Shadow (Re-Shadowed and Re-Re.. 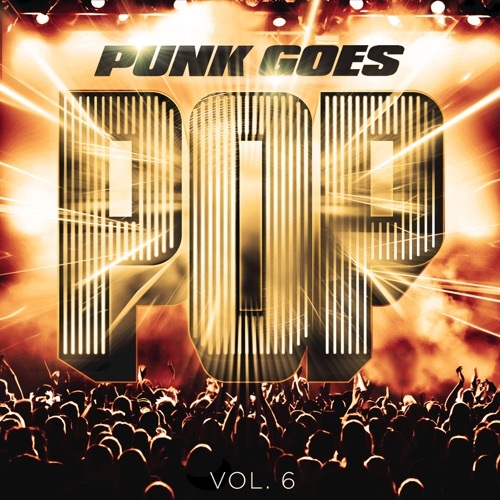 IT Is The End (feat. 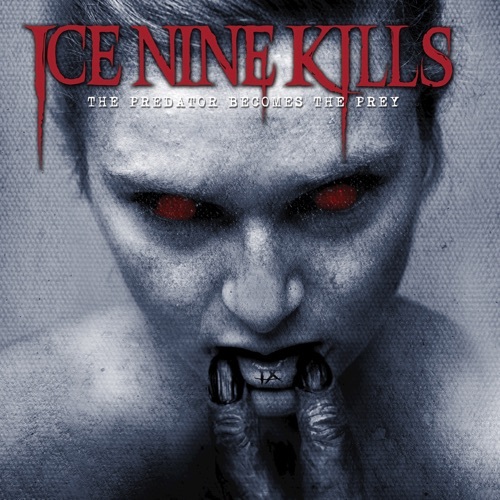 Less Than Jake, Fenix T..
Who is Ice Nine Kills? 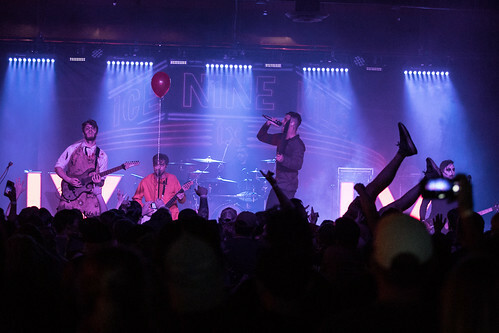 Ice Nine Kills is the next big thing in mainstream heavy music. 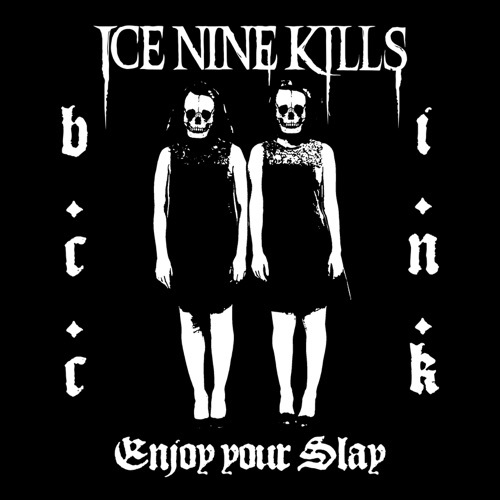 Ice Nine Kills - Stabbing In The Dark (Official Music Video) via @YouTube @tmoran_mmyers78 a song about Halloween! 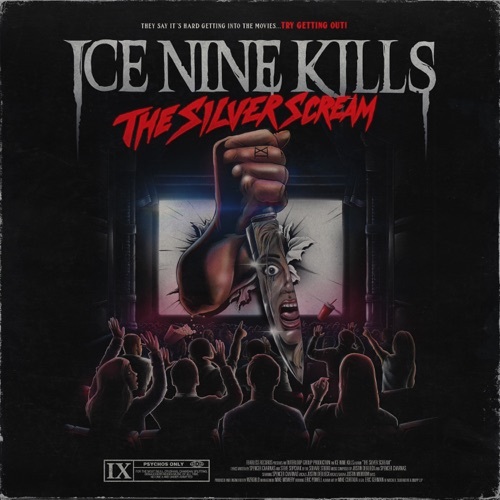 Ice Nine Kills concert, tickets & tour dates updating..